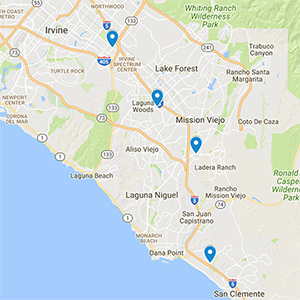 Orange County Physicians' Hearing Services participates in most insurance plans available. See below for a list of many of the insurance plans we have dealt with in the past. Please contact our office if you have any questions regarding your insurance plan. We bill all primary and secondary insurances. As a courtesy, we are happy to help you obtain the maximum benefits from your health insurance plan. We accept cash, check, and credit cards, including: Visa, Mastercard, American Express, and Discover. Thank you for choosing Orange County Physicians' Hearing Services as your hearing healthcare professionals! To expedite your waiting time, please complete to appropriate forms prior to your appointment. Returning patients: Please update facesheet annually or sooner if patient information changes.